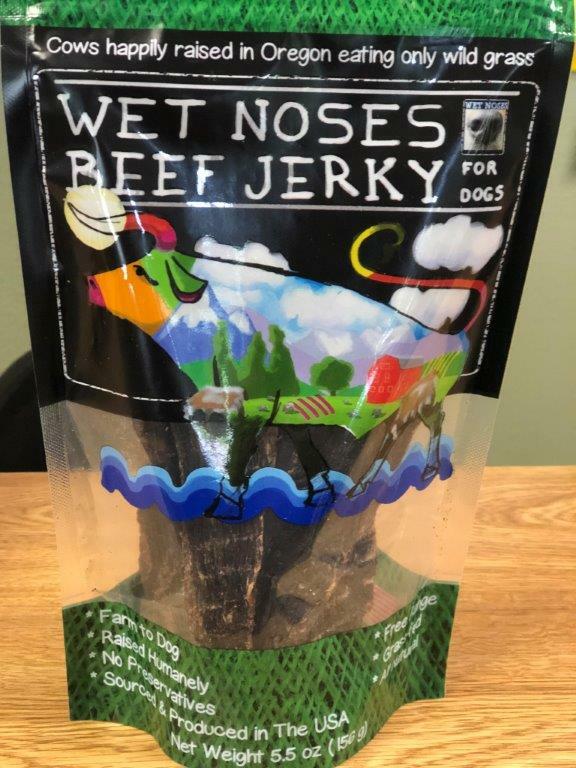 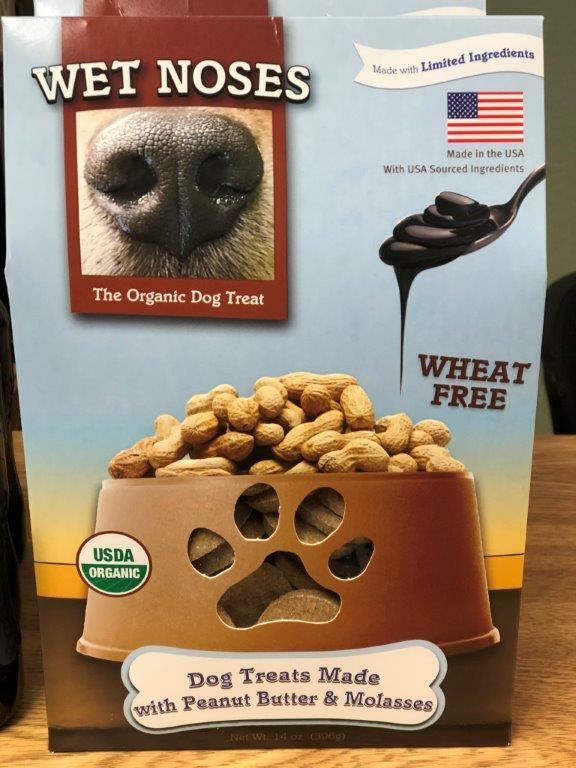 AJ’s now carries Wet Noses dog and horse treats! 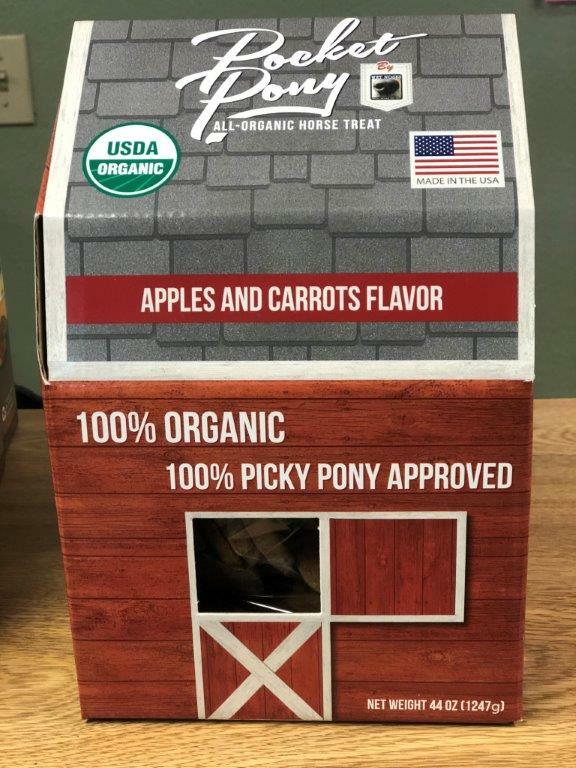 They are 100% organic, no corn, no wheat, no soy, and are made in Washington! 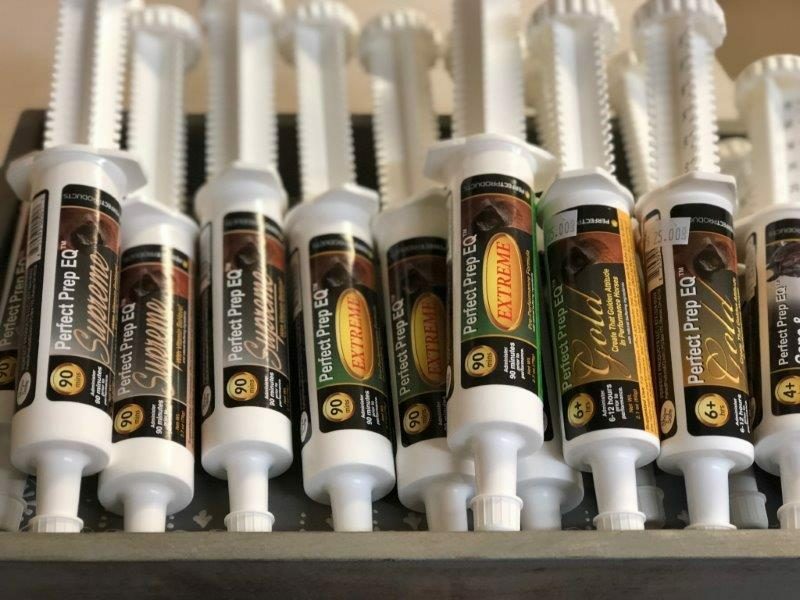 And, we’ve added Perfect Prep Calming Paste for horses. 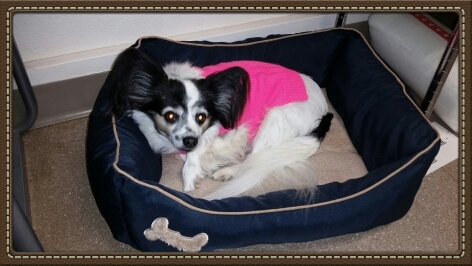 Please Leave a Reply - we look forward to hearing from you!